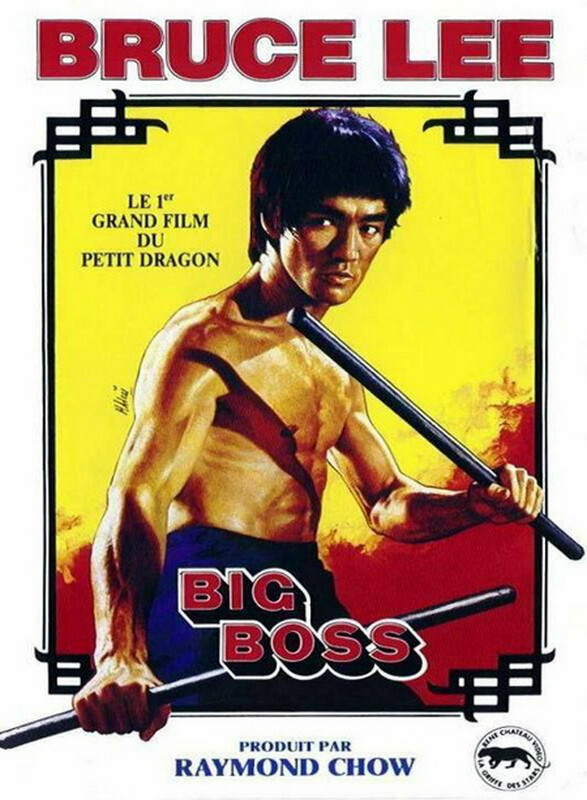 The Big Boss is a 1971 Hong Kong martial arts action film written and directed by Lo Wei, with assistance from Bruce Lee. It stars Lee, Maria Yi, James Tien and Tony Liu. Lee's first major film, it was written for James Tien. However, when the film's original director, Ng Kar-seung, was replaced by Lo, Lee was given the leading role instead. Lee's strong performance overshadowed Tien, already a star in Hong Kong, and made Bruce Lee famous across Asia. 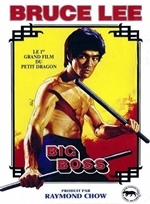 Upon its release The Big Boss became the highest-grossing film in the history of Hong Kong and remained unsurpassed until Bruce Lee's second film, Fist of Fury.